Actual card size: 3-1/2" x 2-1/4". 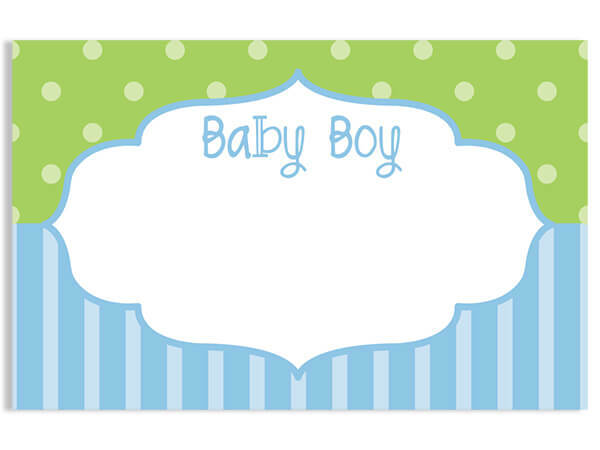 Card reads "Baby Boy". Made in the USA.